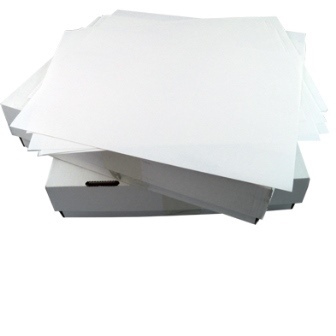 A pack of 500 sheets of A4 size inkjet / laser labels. 27 labels per A4 sheet - size of each label is 63mm x 29mm. Perfect for use as address labels, warehouse labelling or office use.